Recently cleared, this 5.2-acre parcel located in the Kalaoa subdivision is a prime piece of land at approximately 1,400 feet in elevation. The property’s gradual slope makes accessibility to all five acres relatively easy, so that the entire parcel can be utilized. A desirable elevation with abundant sunshine and soil make it ideal for growing crops such as cacao, coffee, tropical fruits, and vegetable crops. The property may also lend itself well to constructing a barn, with stalls and arena for horses. Zoned Ag-5, the Kalaoa subdivision consists of five-acre parcels that provide privacy for its residents. 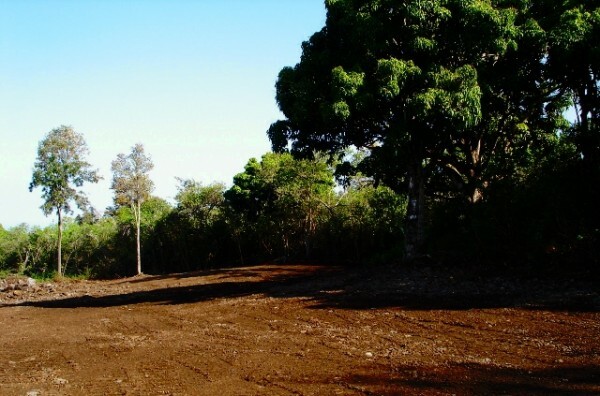 Besides its many possibilities for agriculture uses, with 2.5 acres graded to pad the property is a prime site for constructing a custom home. Compared to Kaloko, Kalaoa has warm day temperatures that cool in the afternoon and comfortable night temperatures, with a bit less rainfall. 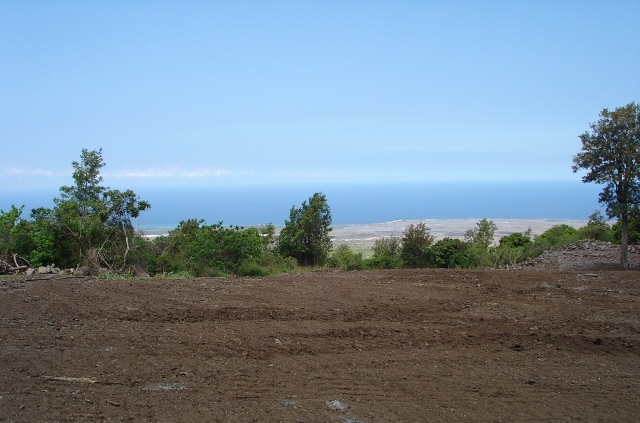 Plus, it has outstanding views of Kaiwi Point and North Kona’s beautiful coastline. 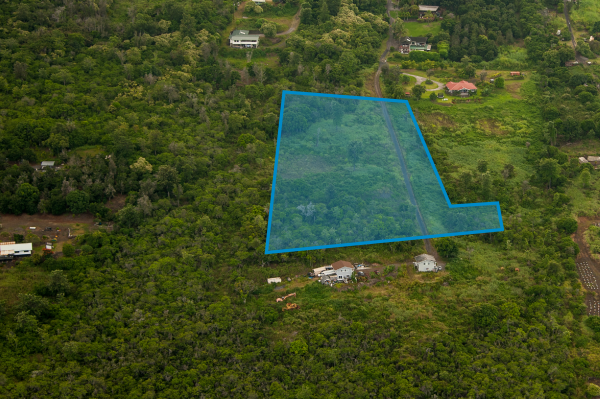 Minutes from the Keahole Airport, downtown Kailua-Kona, Costco, and fantastic beaches, the Kalaoa subdivision is located on the ocean side of Mamalahoa Hwy not far from Matsuyama Store and Kaloko. For more information about this property or others in the surrounding area, please contact Carrie Nicholson, R BIC.